Kick off March with the Provincial Exhibition of Manitoba! They will be joining us for our Friday Coffee. These mini events are held the first Friday of every month and are an excellent networking opportunity for you and your business. No RSVPs, no speeches and open to all, the Coffees are a great way to catch up with colleagues, meet new-comers and practice your networking skills in a casual setting. 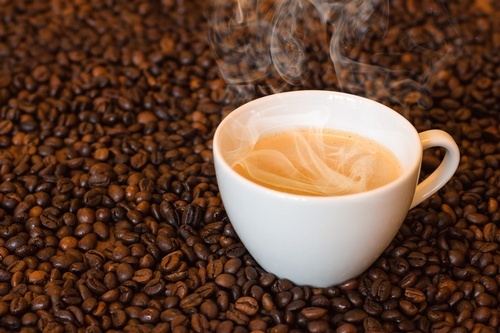 Chamber Coffees promote the exchange of ideas and discussion and often we host special guests with insights on current issues and topics relevant to our members.